New Blur tour date: Blur will play at Istanbul's One Love Festival on June 21 2013. One Love Festival takes place in Istanbul, Turkey. Blur is confirmed to headline the One Love Festival, one of the premier music events in Europe and one of the most famous festivals in the world. The large music festival draws 20,000-30,000 visitors annually, and has previously attracted top music acts like Manic Street Preachers and a host of British bands like Suede, Editors and Happy Mondays to perform in earlier years. 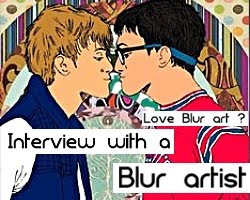 Blur is the latest addition to the One Love Festival, as part of their mega-tour of 2013 where the band are set to tour in Europe, Asia and America. 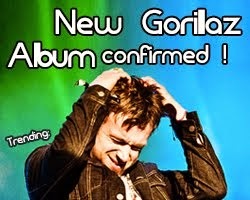 Damon Albarn played in Istanbul in 2007 for his side album The Good The Bad And The Queen. 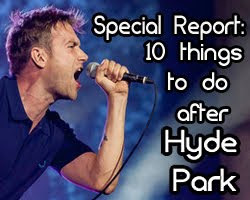 The announcement came after heavy rumours surrounding where the next Blur date will be. There's still no news of whether Blur will tour UK or where the next warm-up gig will be, but the latest festival lineup adds to Blur's already very tight schedule. 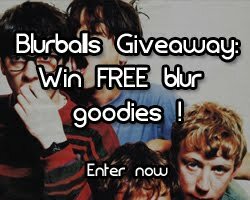 Do not miss this outstanding chance to watch Blur live in Turkey. Visit the One Love Festival's official facebook page here. Check out their official website for more information on live acts and ticketing information. Tickets should be available via Biletix shortly. 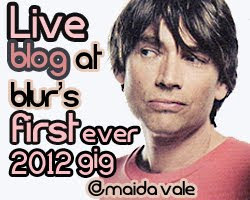 See our Blur World Tour page for all the dates in a convenient table. If you missed old news, visit the NEWS ARCHIVE to read about past news! Remember to subscribe to RSS and "LIKE" BlurBalls on Facebook. 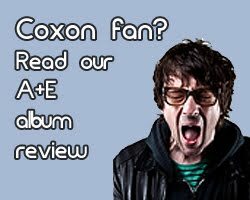 Stay Tuned and remember to subscribe and "LIKE" BlurBalls on Facebook, or email subscribe to receive the latest news on everything Blur, Gorillaz, Damon Albarn and Graham Coxon! This Month's Poll - Vote Now ! What's your favourite song from The Magic Whip?